The Snake River valley and surrounding area has an abundant amount of water. There are endless opportunities for water recreation on the Snake River, GTNP and Yellowstone. If you're looking for a great way to get out on it we have you covered. Spend a day or two on the Snake River, float one of the area streams, or paddle one of the many lakes in the area. You'll be glad you did! We have quality 12'-14'-15'-16'18' ( 6 - 14 person ) self bailing rafts with or without frames, one and two person NRS kayaks, and professional guide drift boats for rent. Those wanting to fish on their own without a guide. Spending on day or two on the Snake River. Seeing the Snake River at your own pace. Overnite camping at a remote spot on a river or lake. Family and friend get together's. Exploring one of the many area lakes. Church, Civic or school groups. Couples wanting to spend the day together. Folks just passing through the area. 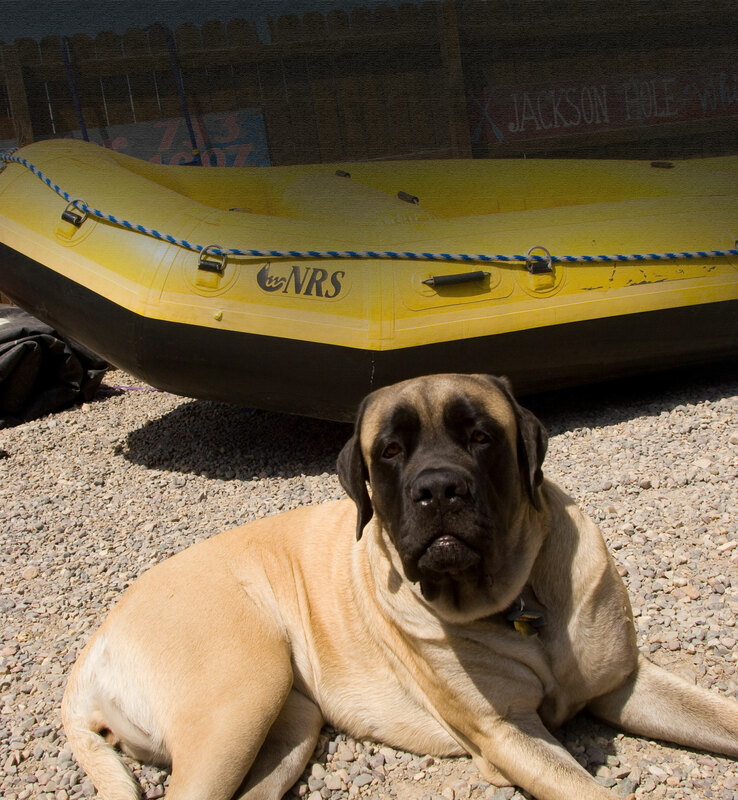 Prime season in Jackson Hole for watercraft rentals is May through October. Just make sure to contact us ahead of time to for reservations and to set things up. The Snake River has many miles of easily navigated water that are no problem even for the most inexperienced rower. However there are certain sections that should be given their due. Be sure to know your water and where you are heading before you do. Our free River Maps offers a lot of valuable insight, but when in doubt, ask us, we'll be happy to help. For rental rates see here. For detailed rental procedures see the rental agreement here and the liability release here. Shuttles can be set up for your convenience by calling John: 307 690 JOHN. 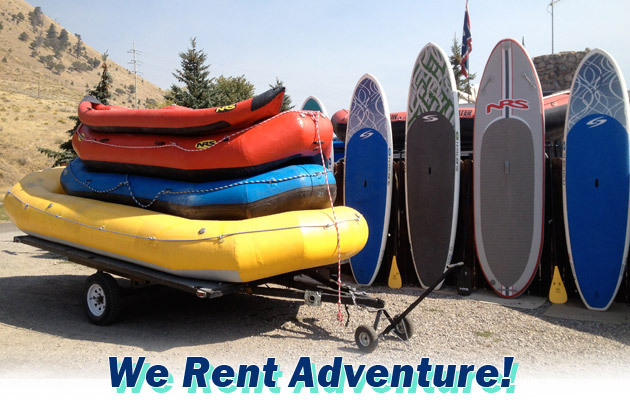 ACME Raft Rentals are a division of Jackson Hole Whitewater and Teton Expeditions Float Trips.